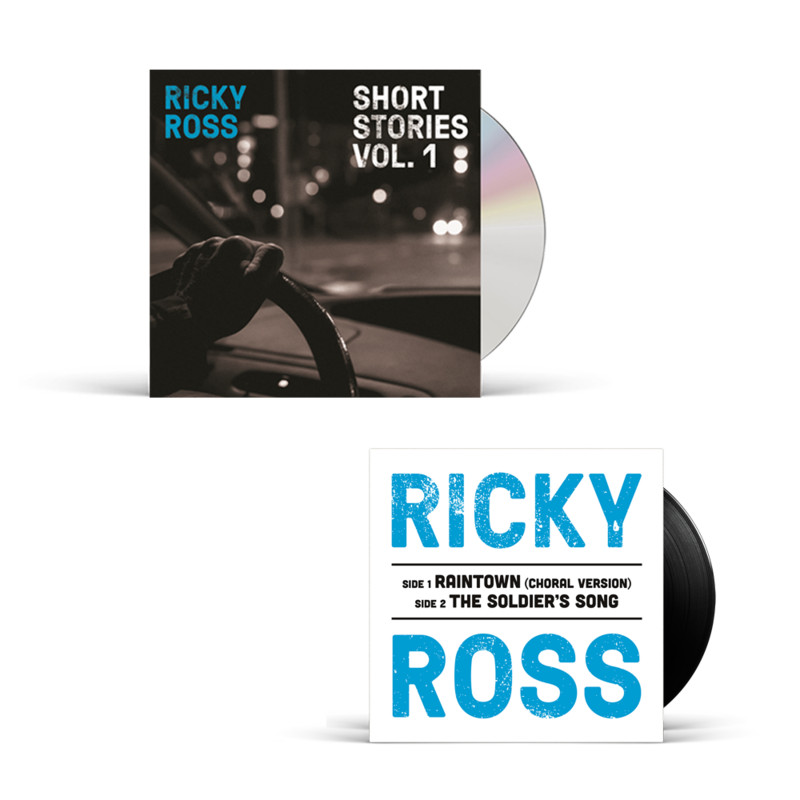 Ricky Ross is very happy to announce his new album, Short Stories Vol.1. The album, recorded over two days at Chameleon Studios in Hamburg with sumptuous strings and choir added back in Glasgow is an opportunity for Ricky to play news songs, to revisit some well-known Deacon Blue tracks and to record others from his career that have previously been very hard to find. In Ricky's own words "This album is like a souvenir of my solo shows, which are a very different beast to Deacon Blue live. They're intimate, minimal, a chance for me to revisit songs that started out life with just piano and vocals and take them back to their roots, as well as play some new songs inspired by recent times." This product also includes an Exclusive Limited Edition 7 inch single to this store.